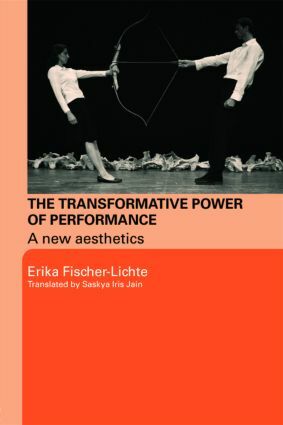 In this book, Erika Fischer-Lichte traces the emergence of performance as 'an art event' in its own right. In setting performance art on an equal footing with the traditional art object, she heralds a new aesthetics. The peculiar mode of experience that a performance provokes – blurring distinctions between artist and audience, body and mind, art and life – is here framed as the breeding ground for a new way of understanding performing arts, and through them even wider social and cultural processes. With an introduction by Marvin Carlson, this translation of the original Ästhetik des Performativen addresses key issues in performance art, experimental theatre and cultural performances to lay the ground for a new appreciation of the artistic event.